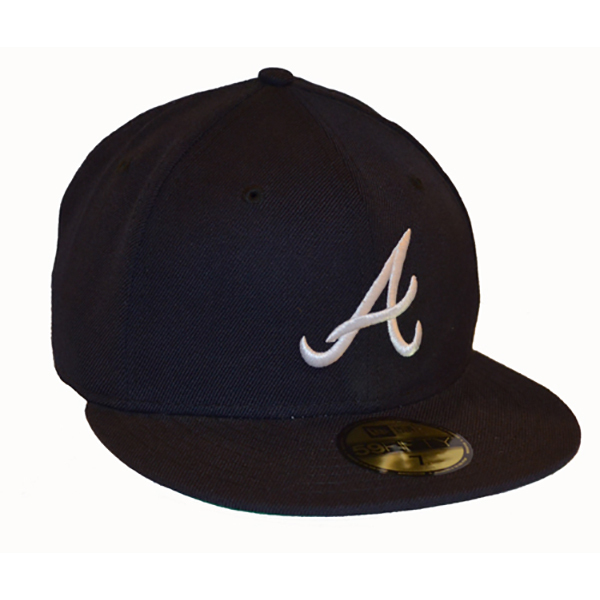 The Atlanta Braves 4th of July 59FIFTY Fitted Cap features red, white and navy accents with gold outlines throughout the cap. 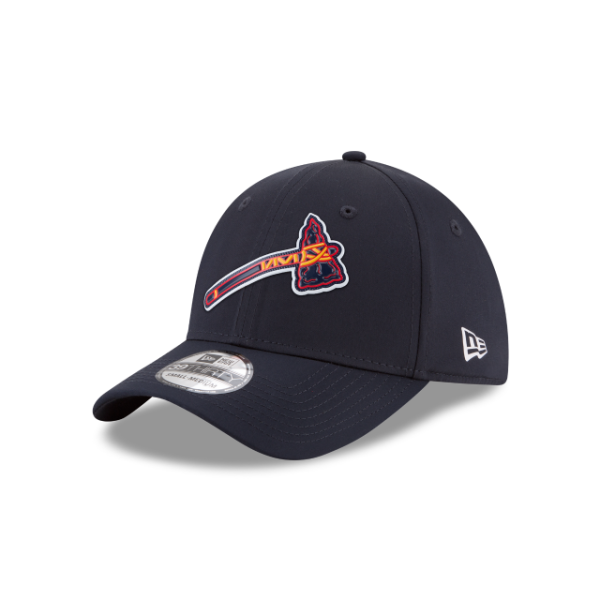 An embroidered Braves logo is found at the front panels with an American flag inlay, League Side Patch at the right-wear side and MLB Batterman logo at the rear. 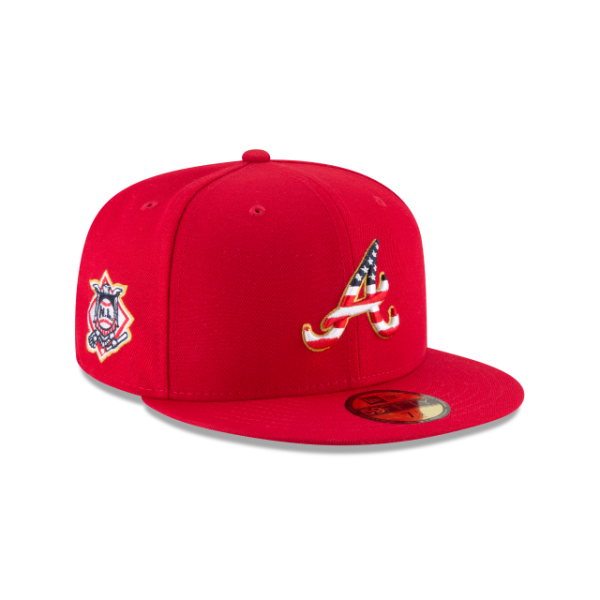 Additional details include stars and stripes graphics found on the interior sweatband and undervisor.